Researchers from the University of Texas Medical Branch (UTMB) in Galveston have released results from a study showing that hydrogen sulfide (H2S), a gas produced naturally within our bodies, reduces the severity of the respiratory syncytial virus (RSV), and using a drug that triggers a steady release of this gas decreases the virus’s ability to multiply, thereby reducing airway inflammation. The study, entitled, “Role of hydrogen sulfide in paramyxovirus infections,” was published in the latest edition of the prestigious Journal of Virology. RSV is a respiratory virus that infects the patient’s lungs and breathing passages. According to the CDC, RSV is the most common cause of bronchiolitis and pneumonia in children younger than 1 year of age, with almost all children becoming infected with the virus by the age of 2. The study was conducted in the lab of Dr. Antonella Casola, MD., Professor, Department of Pediatrics, Infectious Disease and Immunology & Clinical & Experimental Immunology and Infectious Disease, UTMB. The focus of Dr. Casola’s work is on the investigation of viral- and host-specific mechanisms that contribute to the pathogenesis of RSV infections. Over the past several years, she and her team have identified several cellular signaling pathways activated by RSV in airway epithelial cells. [adrotate group=”15″]Over the past few years, HS2 has piqued the interest of researchers for its role as both a mediator of healthy respiratory function and an initiator of changes that lead to respiratory illnesses, such as chronic obstructive pulmonary disease and asthma. In the study, Dr. Casola and her team used tissue culture of the epithelial cells that line the airways as a model of RSV infection, to assess the role of HS2 in modifying the severity of RSV infection. The study results showed that RSV infection reduced the ability of the airway tissue cells to generate HS2 and increased its breakdown. 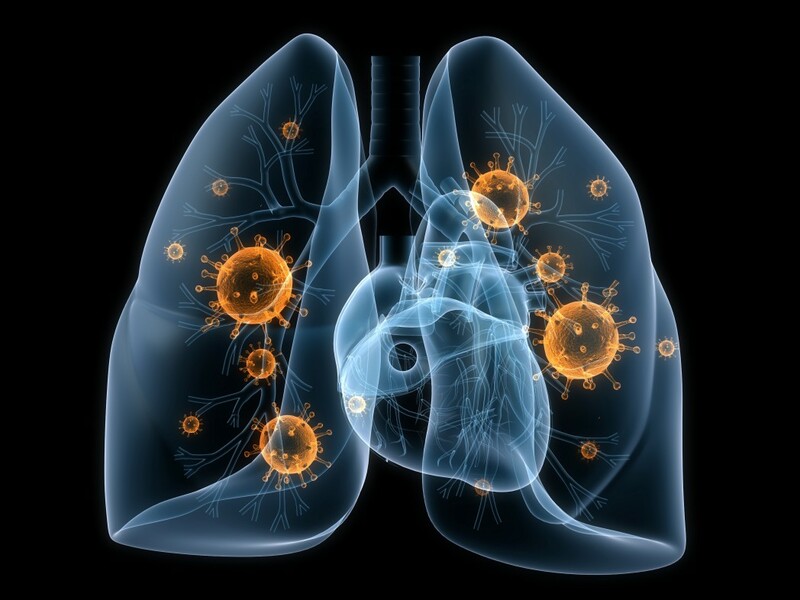 They also found that decreasing production of the gas increased the number of virus particles and the release of mediators that cause inflammation of the airway tissue. When administering a drug that triggers a steady release of HS2 the ability of the RSV to replicate and induce inflammation was blocked.